Home/All Products, High School Plus, Primary School Age/Superflex and Focus Tron to the Rescue! Introducing the Thinkable Focus Tron, who helps kids use their focusing powers to keep their brains connected to what they’re doing or what others are talking about. Focus Tron’s strategies keep the Unthinkable Brain Eater at bay. 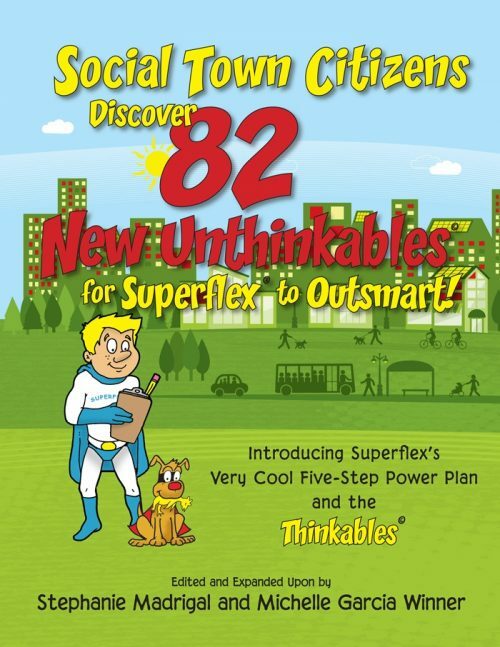 Buying Tip: Superflex Takes On Brain Eater and the Team of Unthinkables is Focus Tron’s companion book, which should be taught first. Superflex and Focus Tron to the Rescue! introduces readers to the Thinkable Focus Tron. Wherever they are—at school, or home, in the community—Focus Tron helps Social Town citizens remember to use their focusing powers to stay connected to what they’re doing or what others are talking about. In the story, Sarah periodically get visits from the Unthinkable Brain Eater who distracts her thoughts away from her classwork, homework, and listening to the teacher. 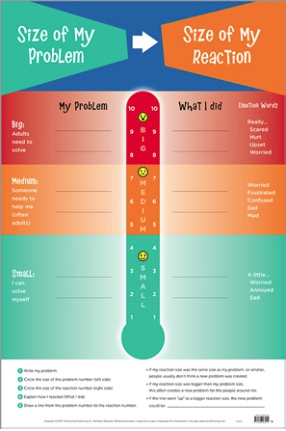 Thanks to a lesson from the Superflex Academy and assistance from Focus Tron and other Superflex pals, she learns strategies to keep her thoughts on track. 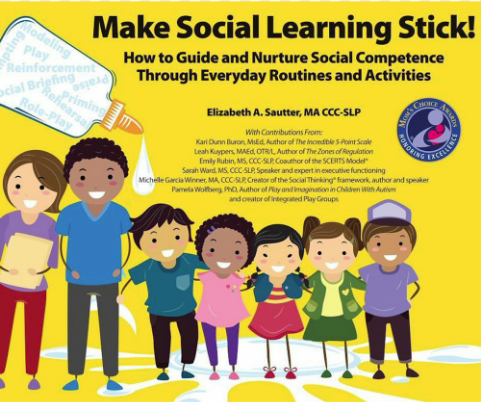 This engaging book is part of our Superflex series, which is designed to help children learn about their own and others’ thoughts and behaviours, and practice strategies for self-regulation across a variety of situations. 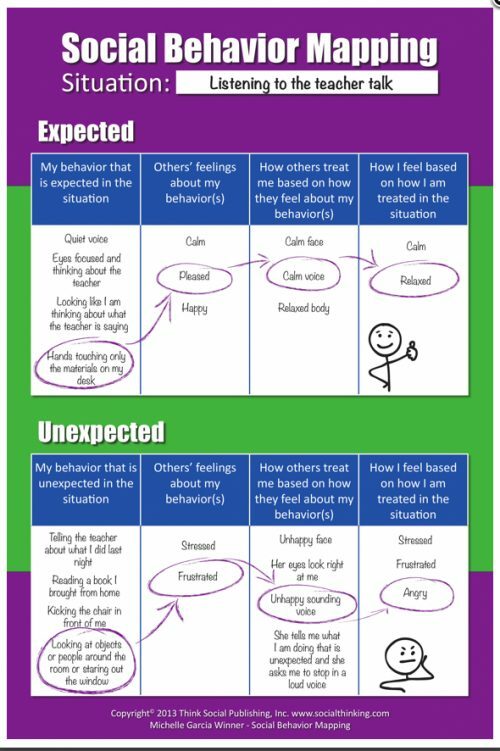 As kids learn strategies to defeat the Unthinkables and unexpected behaviour, they strengthen their flexible thinking and are better able to self-regulate in challenging times. 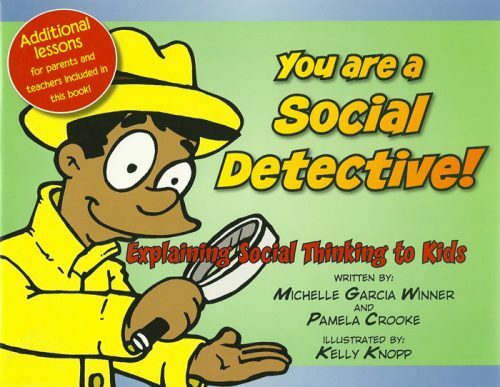 Using your Social Detective smarts to observe what’s going on. 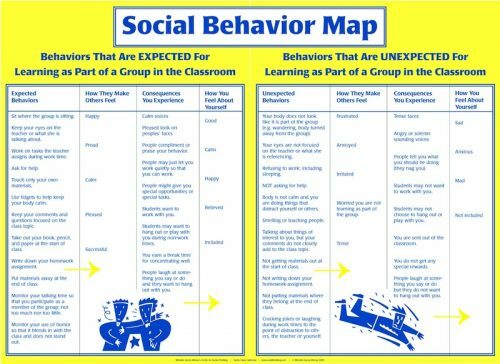 Social attention/observation: what are other kids doing/how are they reacting? 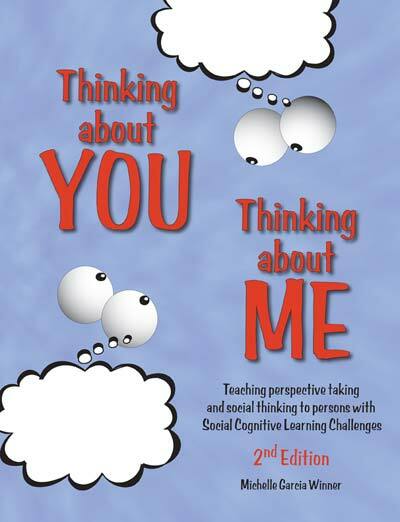 In situations where students find it fun to act out ONLY the negative powers of the Unthinkables, use Focus Tron to shift attention to the positive powers for defeating Brain Eater. 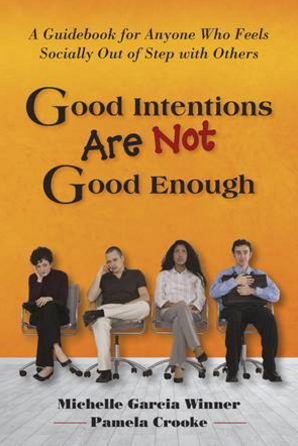 Focusing exclusively on the negative powers prevents students from learning how to defeat the Unthinkable! Focus Tron can help when other Unthinkables invade a student’s brain alongside Brain Eater—One-Sided Sid, Body Snatcher, Energy Hare-y, etc. Download the Superflex Distracter Shield! One of Focus Tron’s strategies for avoiding distraction is to place a Superflex Distracter Shield on items in a room that steal attention away from the current activity (such as computer screens, TVs, Legos, books, etc.). Download the Distracter Shield and print as many as you would like to put around the classroom, clinic, and home! 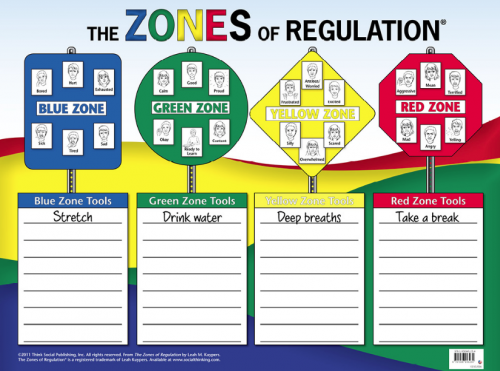 Have kids color and personalize their shields to help them feel empowered by this strategy. 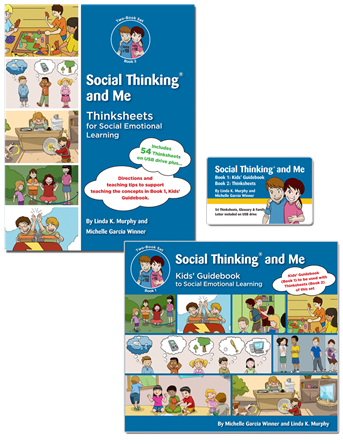 Social Thinking and Me. 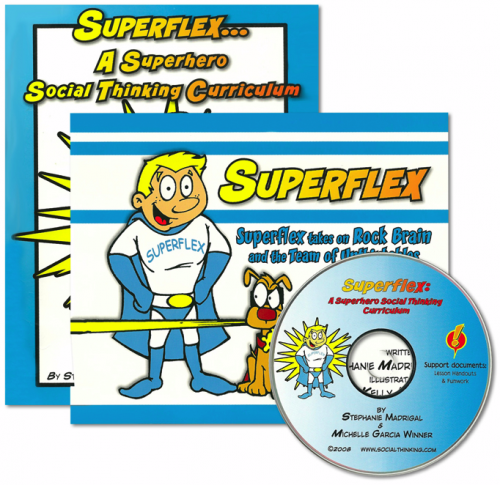 Teach BEFORE or alongside the Superflex curriculum if working with kids ages 9-12. Once kids have reached this point, you can choose from an array of Superflex products to teach depending on the concepts your kids need to work on. To dive deeper into strategies for defeating distractibility, for example, move on to the books listed below. Superflex Takes On Brain Eater and the Team of Unthinkables. This is Focus Tron’s companion book, which should be taught first. 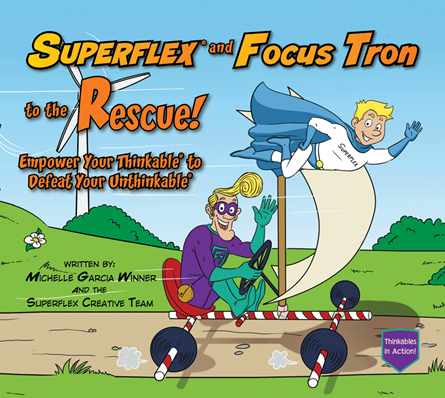 Superflex and Focus Tron to the Rescue! You’re on this book’s web page.